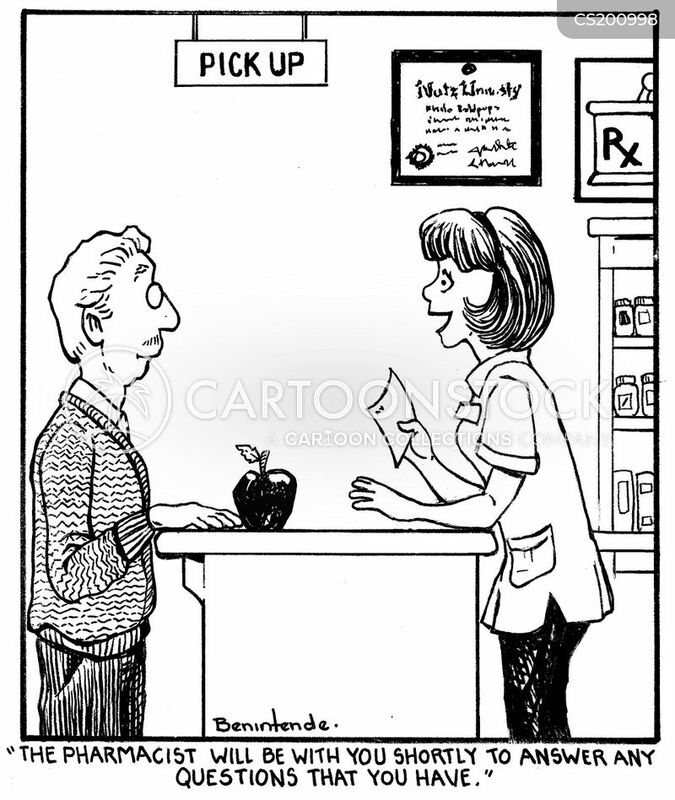 "The pharmacist will be with you shortly to answer any questions that you have." 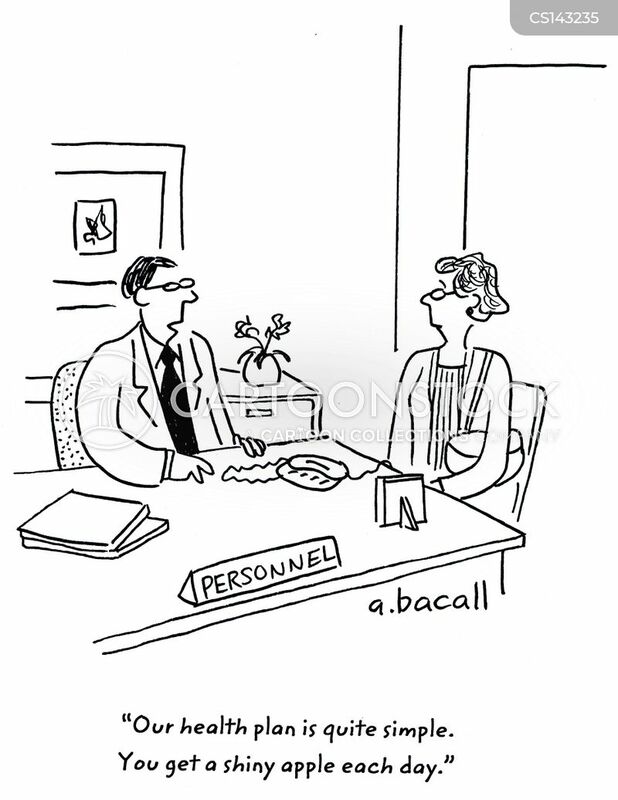 ".....good for your heart, all the essential nutrients, helps control cholesterol, and has antioxidants." 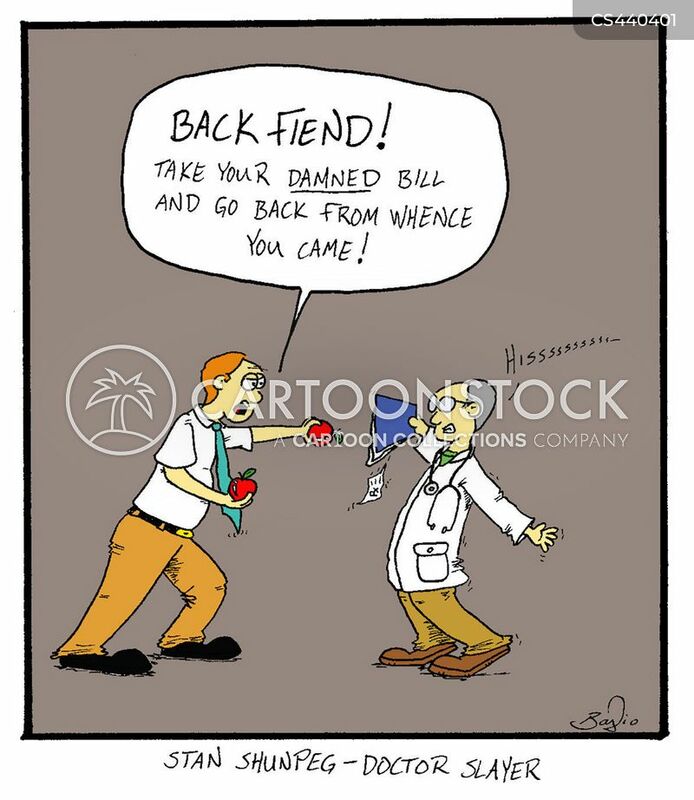 "BACK FIEND! 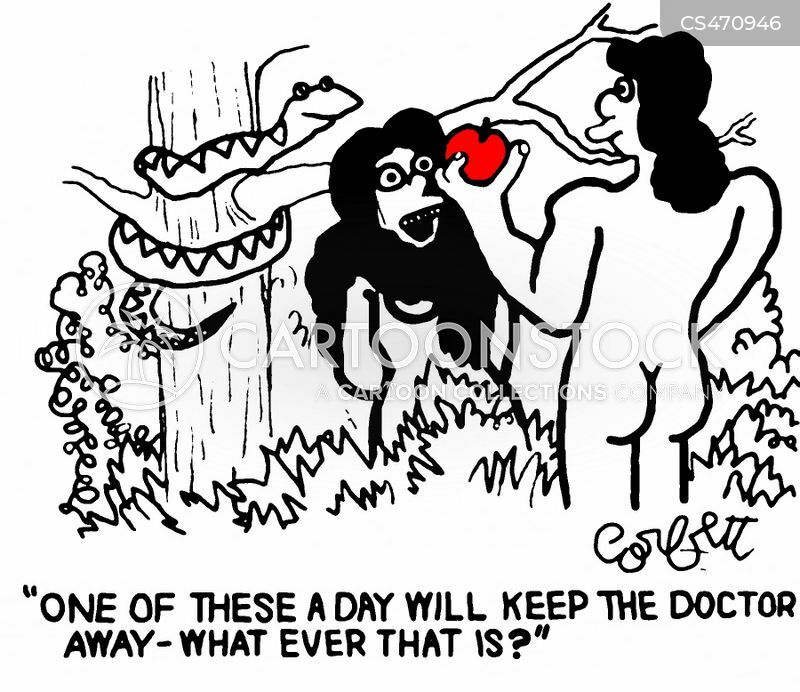 Take your damned bill and go back from whence you came!" 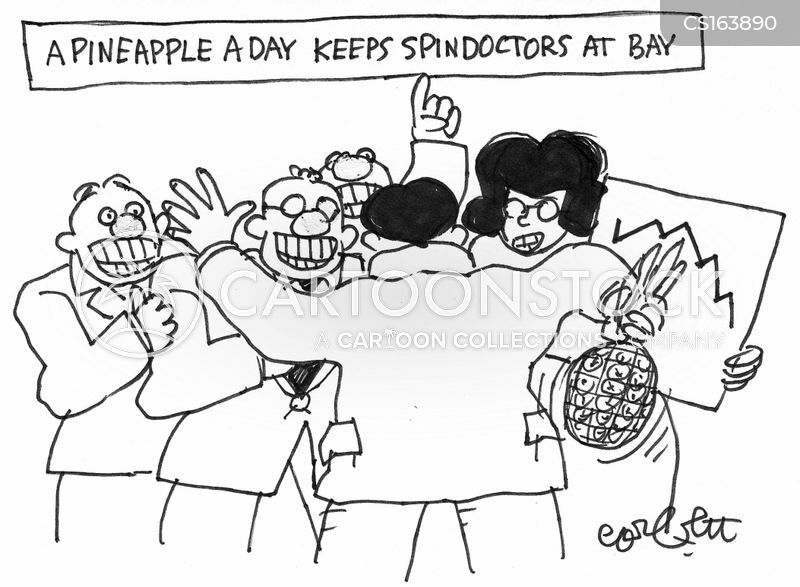 A pineapple a day keep spindoctors at bay. 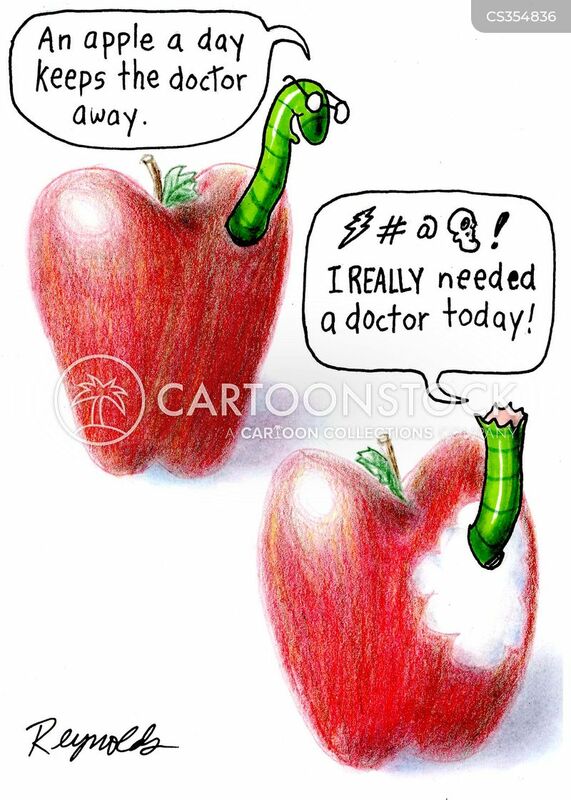 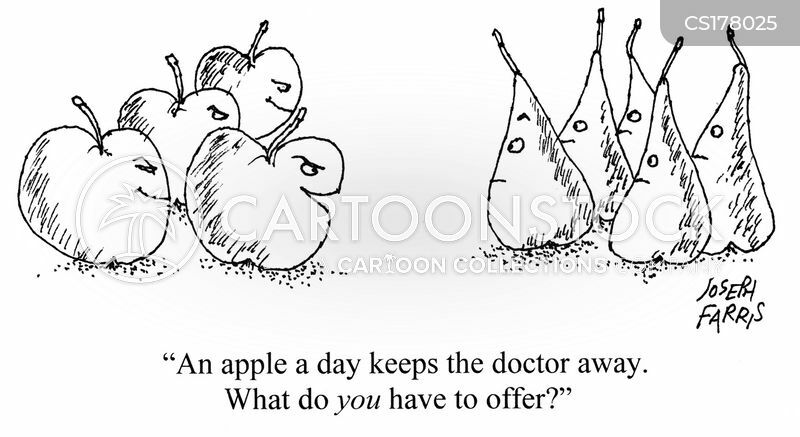 "An apple a day keeps the doctor away." 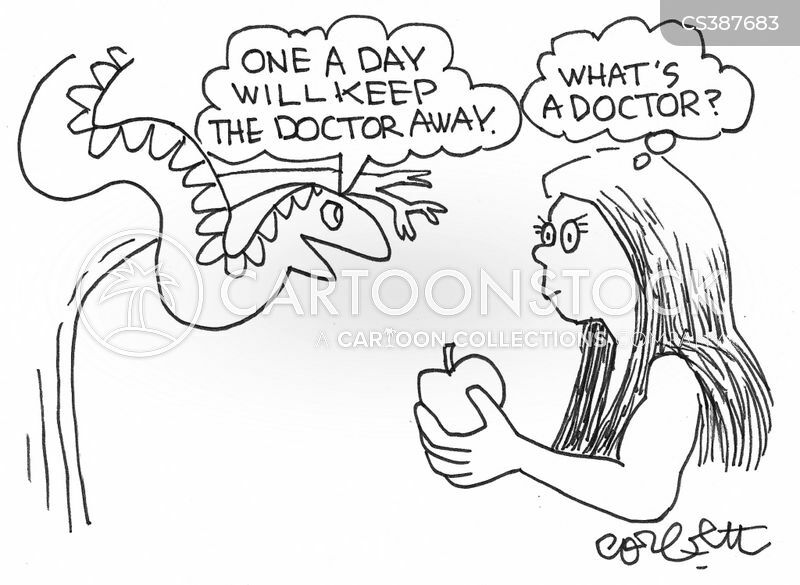 "What's a doctor?" 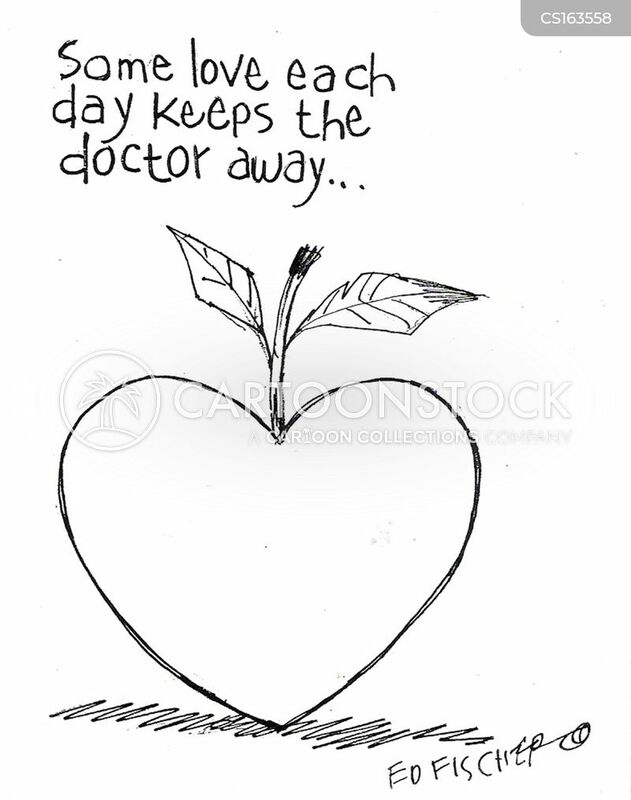 Some Love Each Day Keeps the Doctor Away. 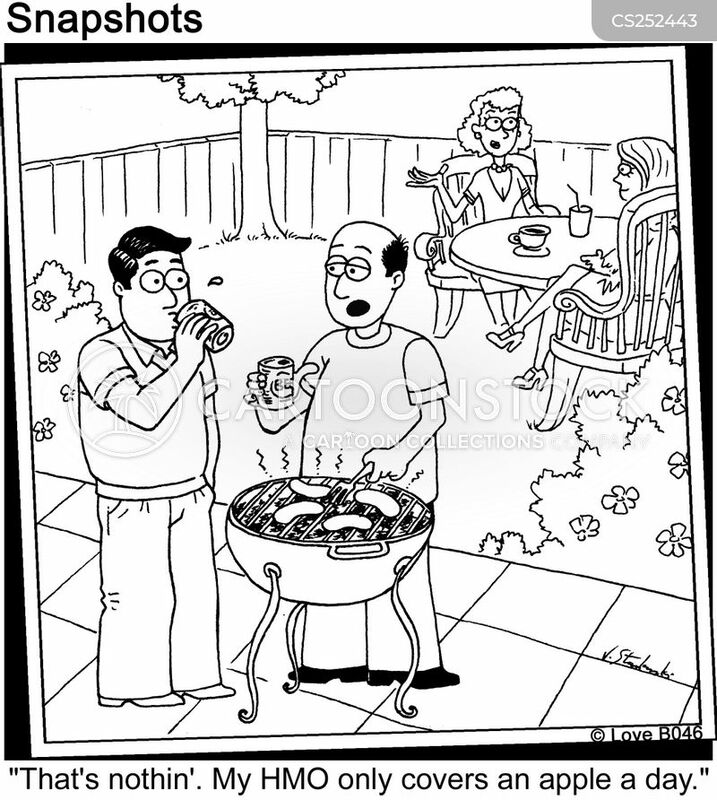 "That's nothin'. 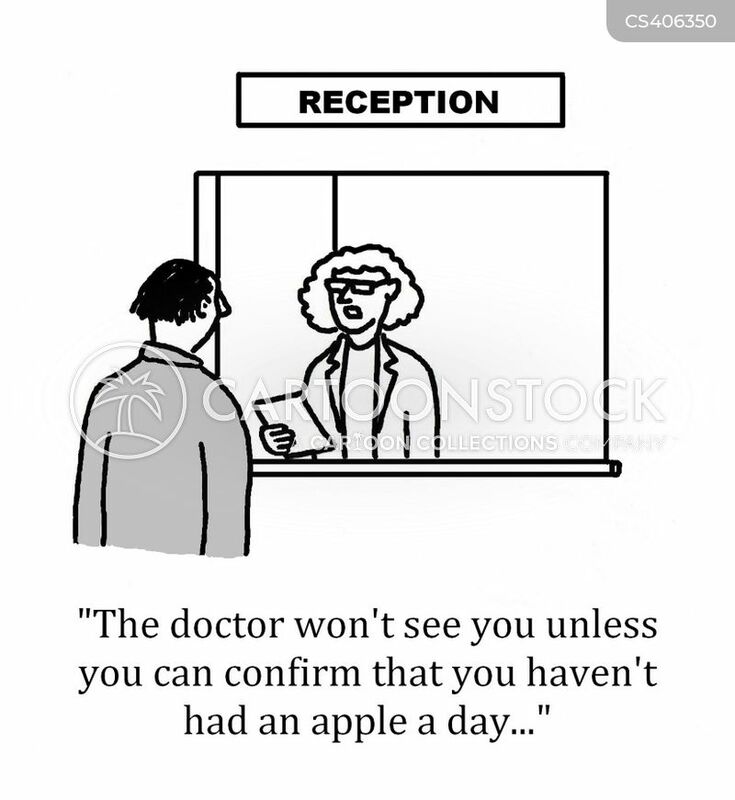 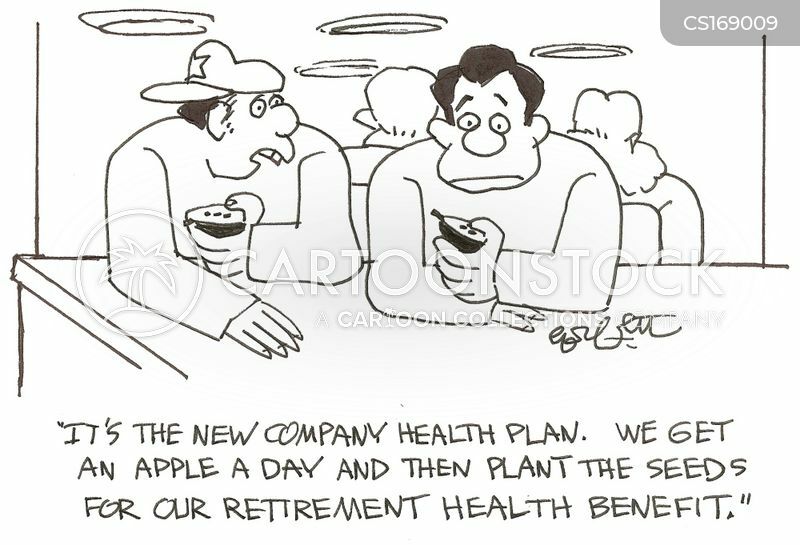 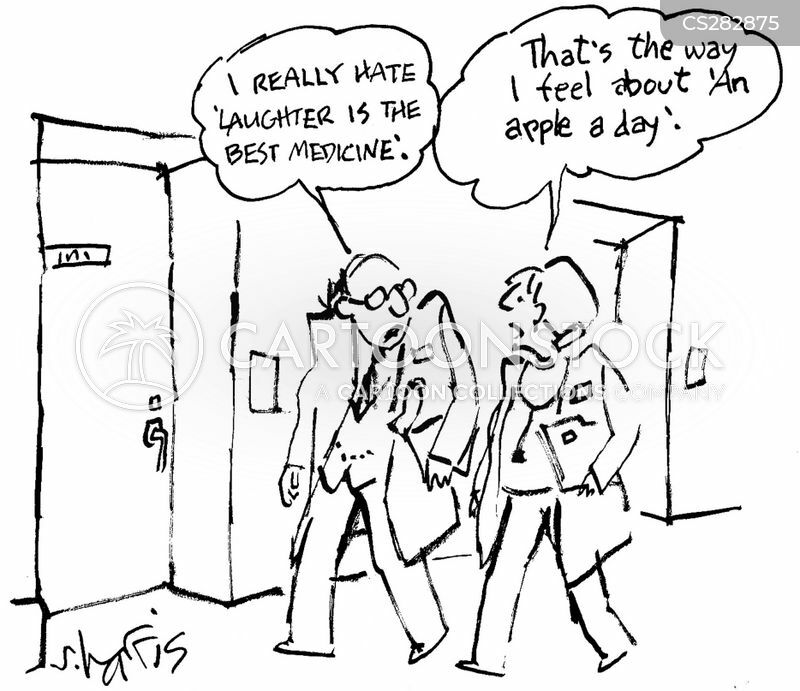 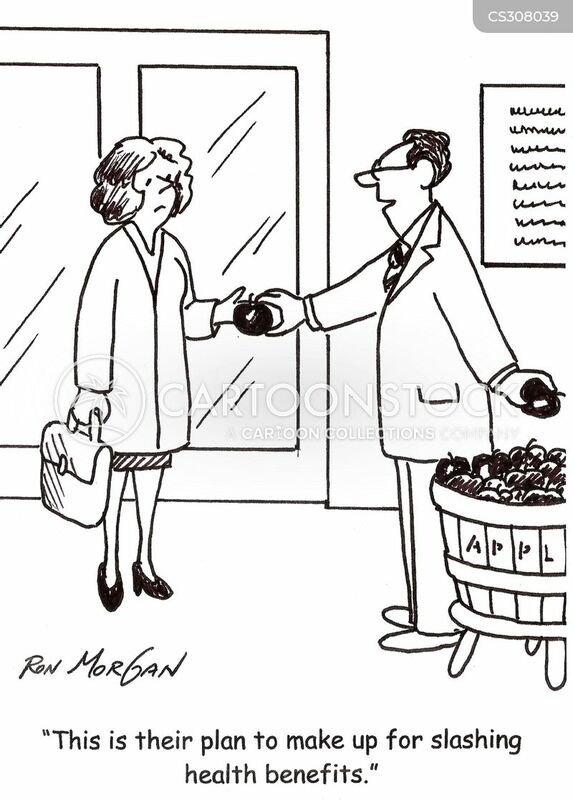 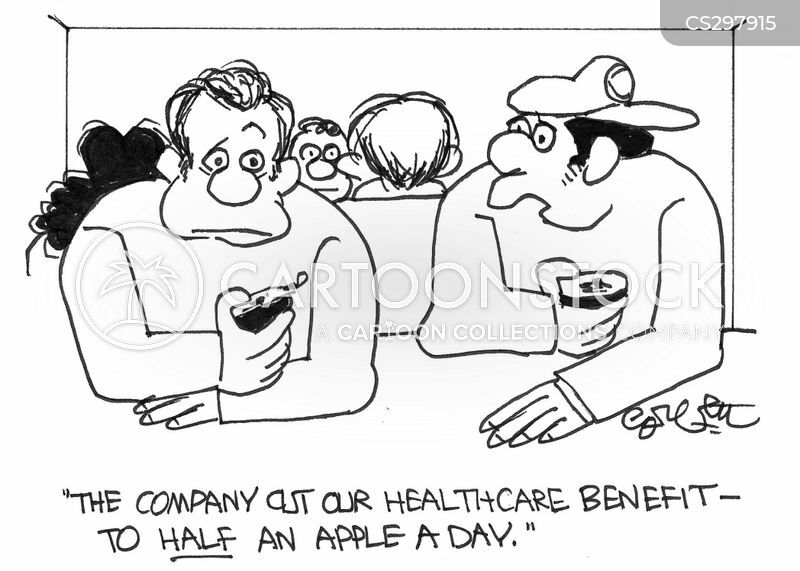 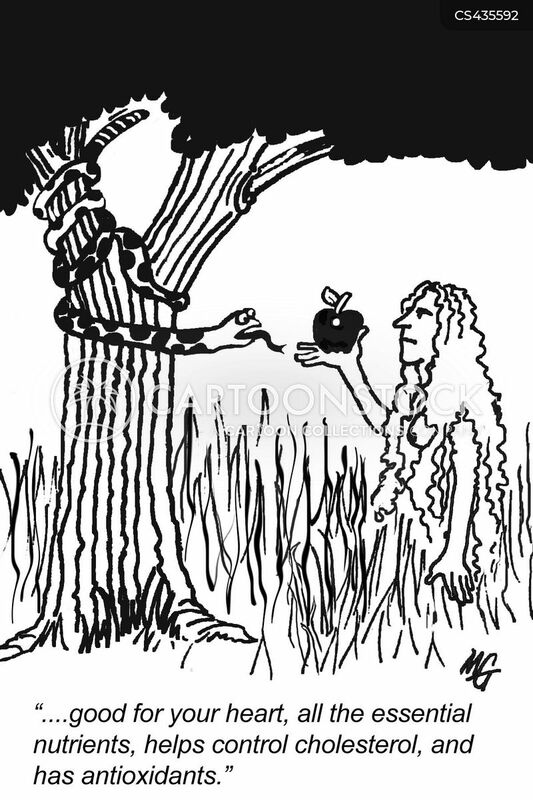 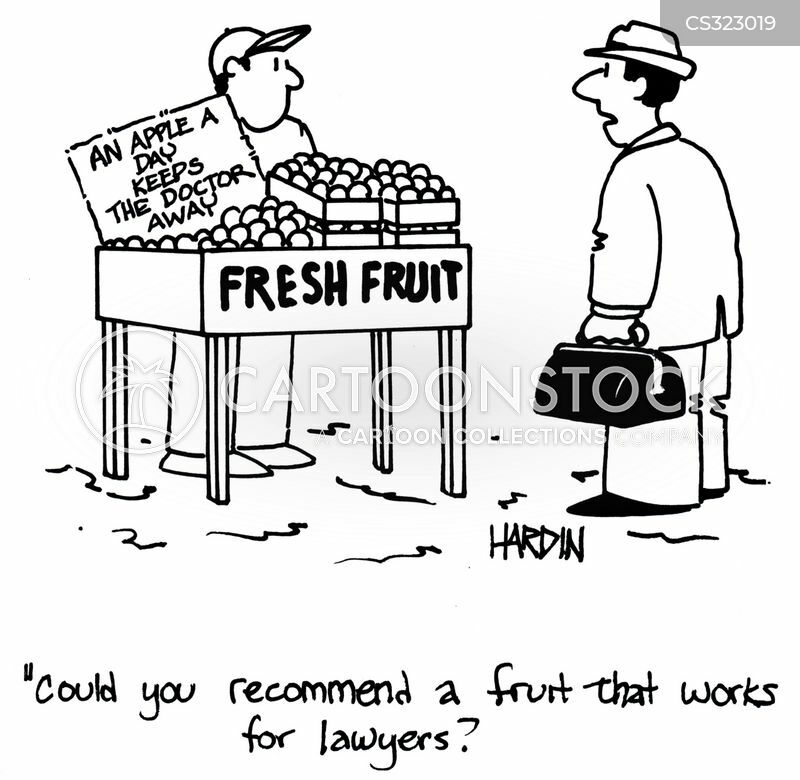 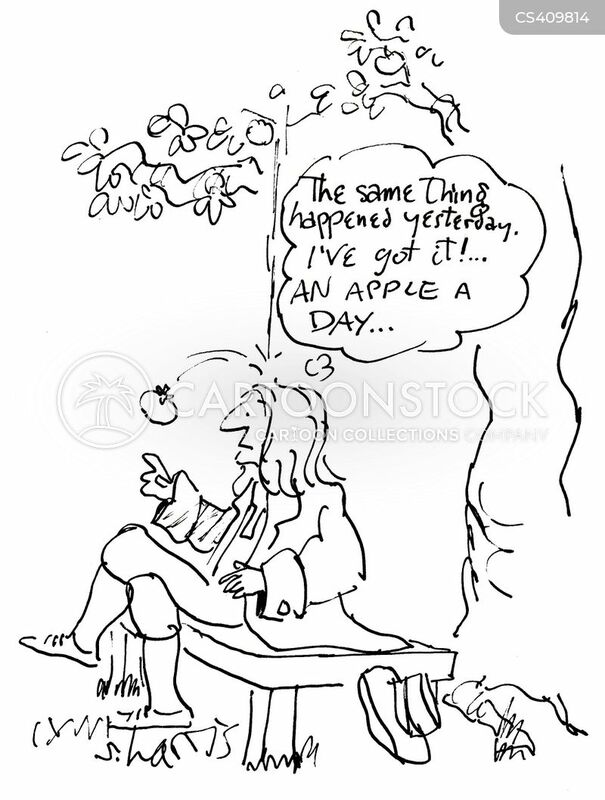 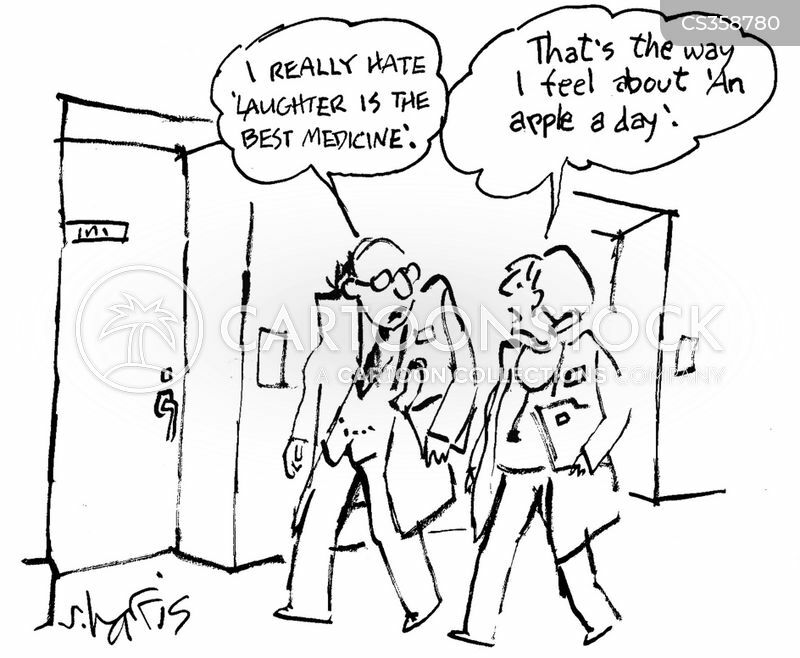 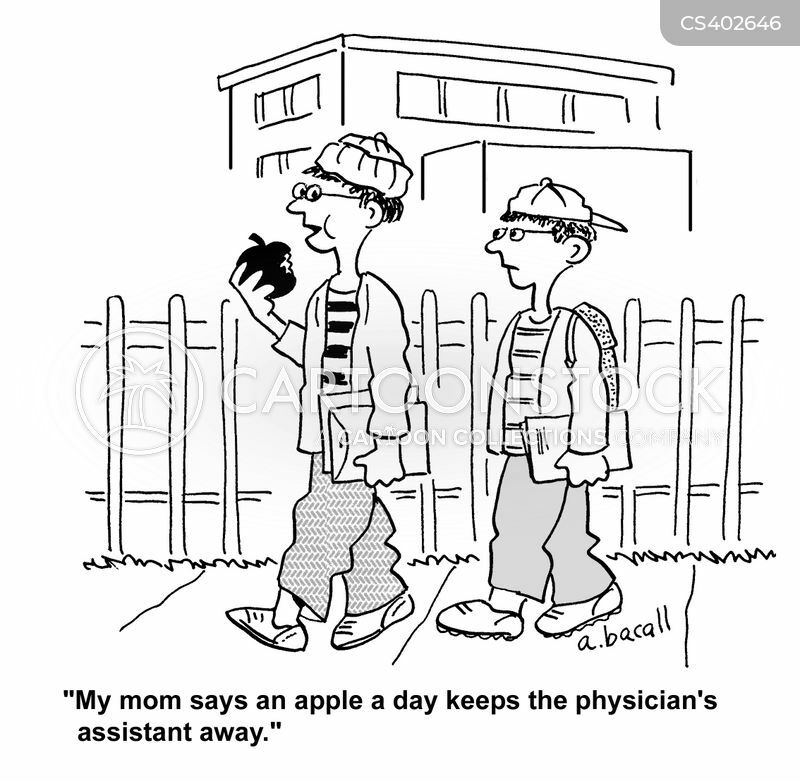 My HMO only covers an apple a day." 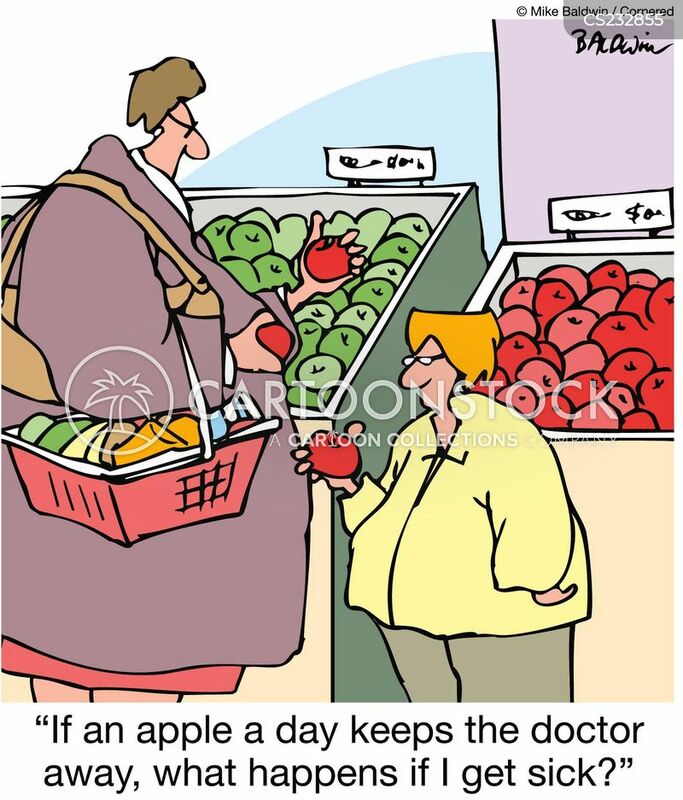 "One of these a day will keep the doctor away - what ever that is?"